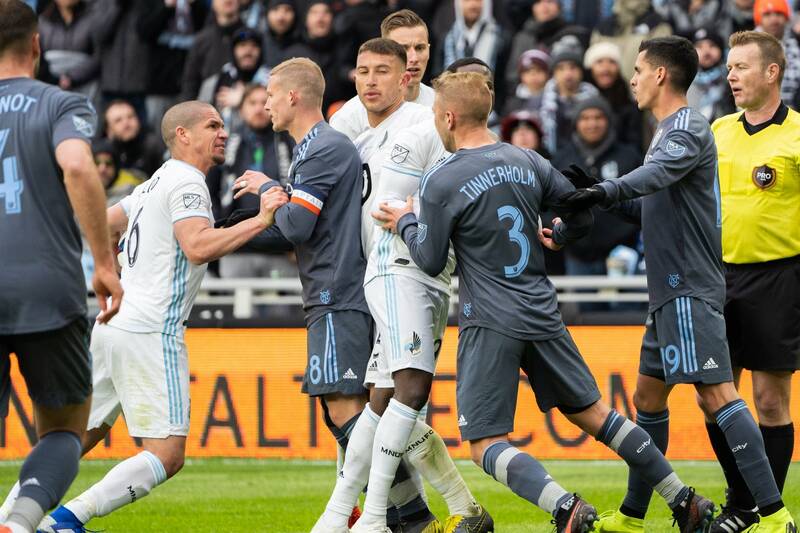 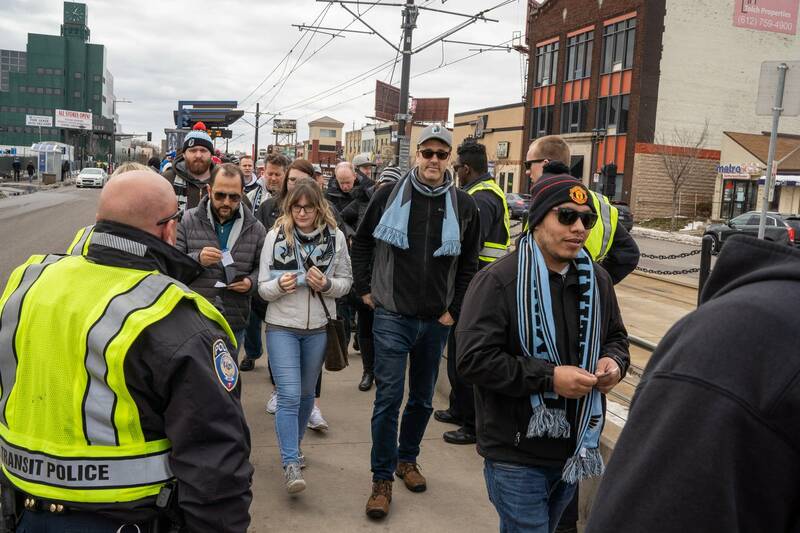 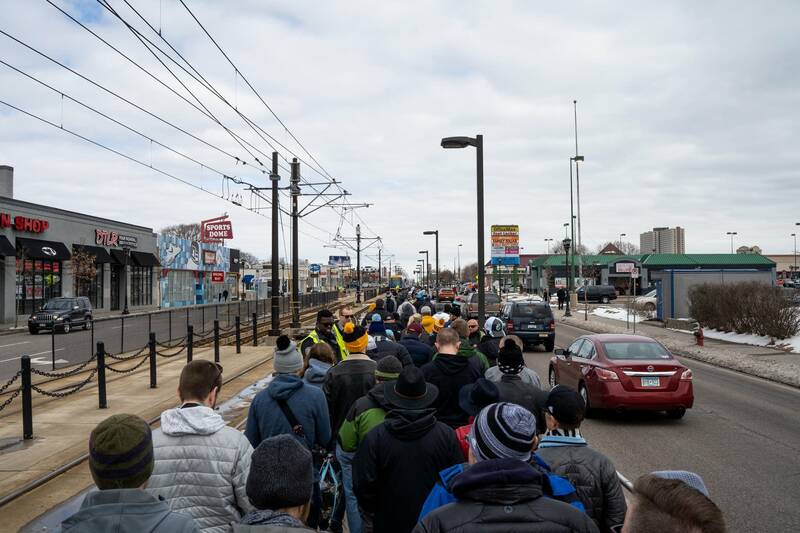 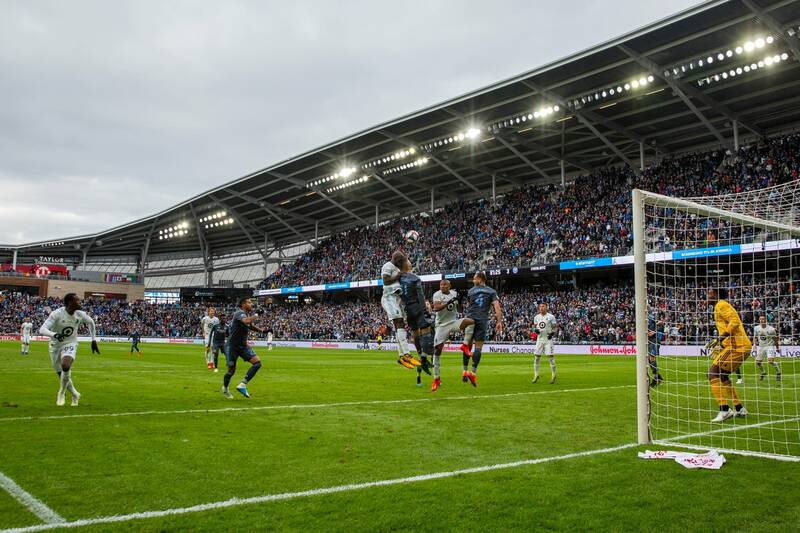 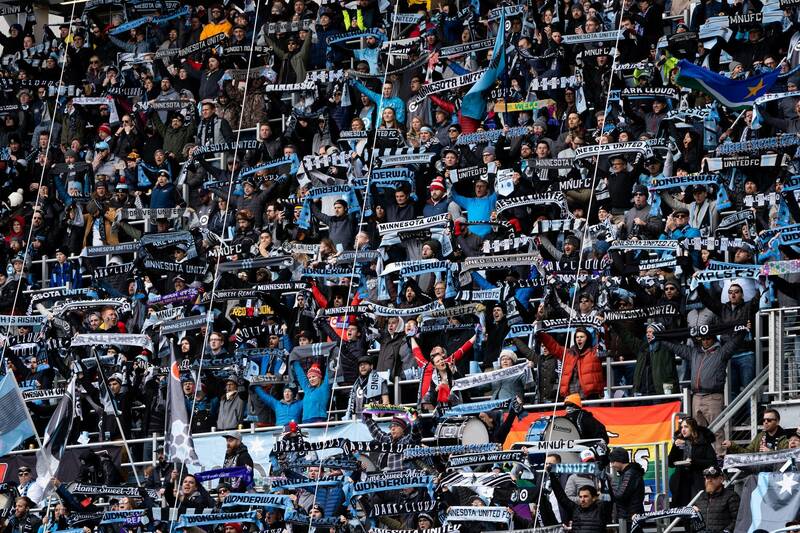 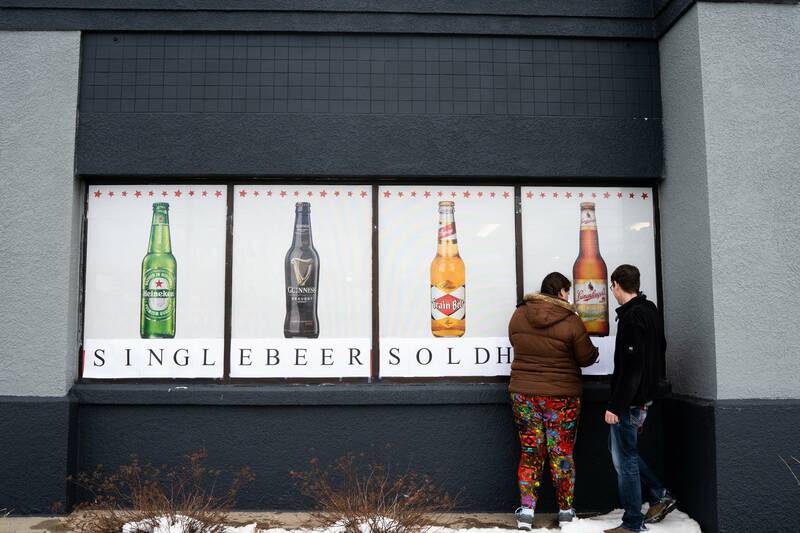 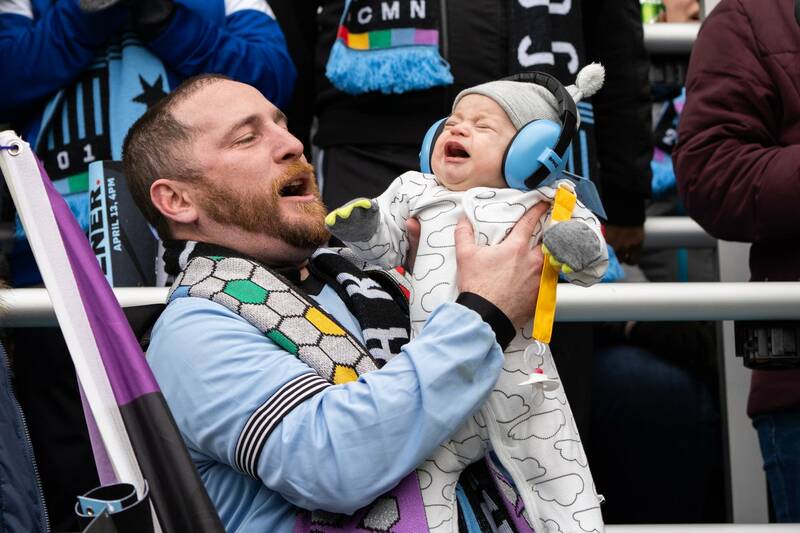 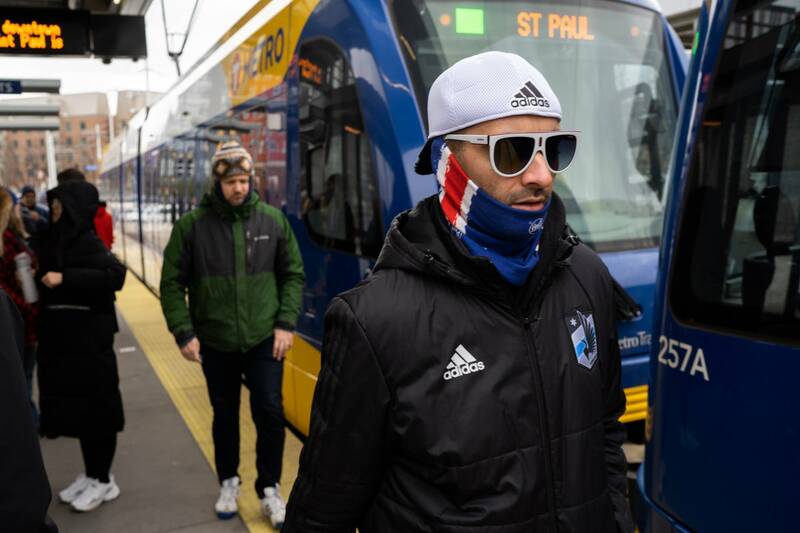 Minnesota United kicked off a new era of soccer in the Twin Cities on Saturday with the debut of Allianz Field in St. Paul. 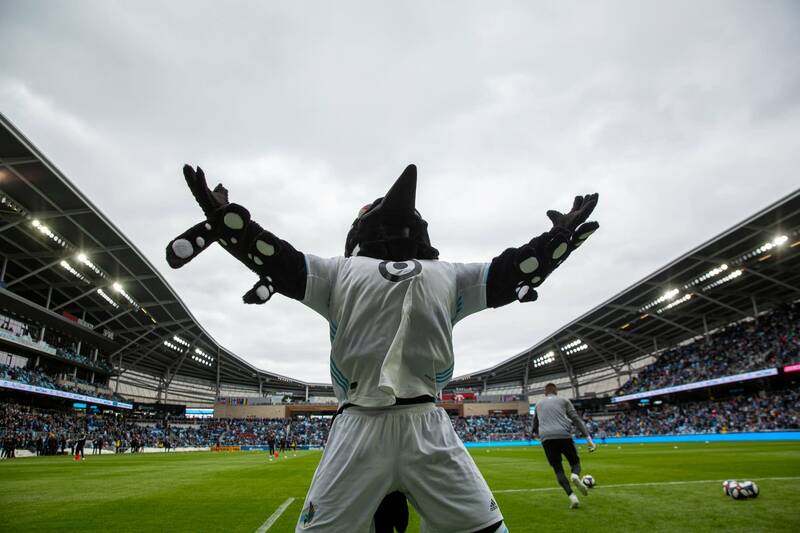 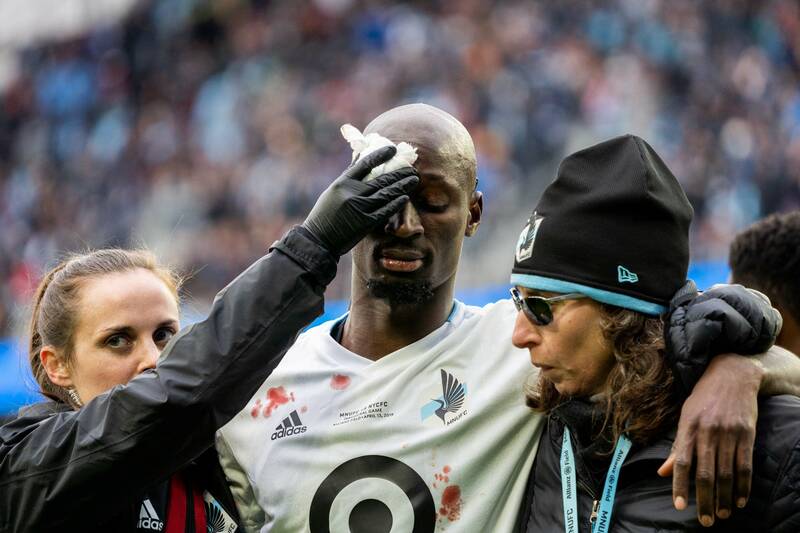 A sellout crowd packed the stadium for the first game in the $250 million facility, and watched the Loons battle to a 3-3 tie with New York City FC. 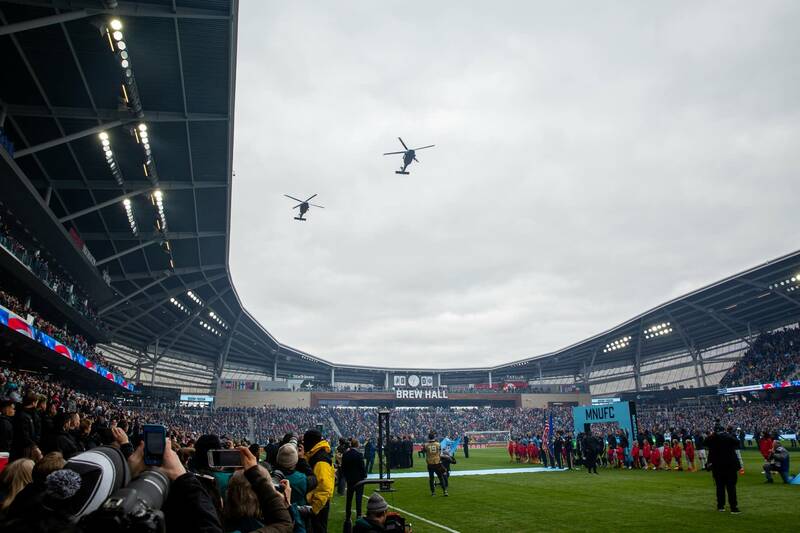 Find more details on the game here.